Welcome to the Anthropocene! 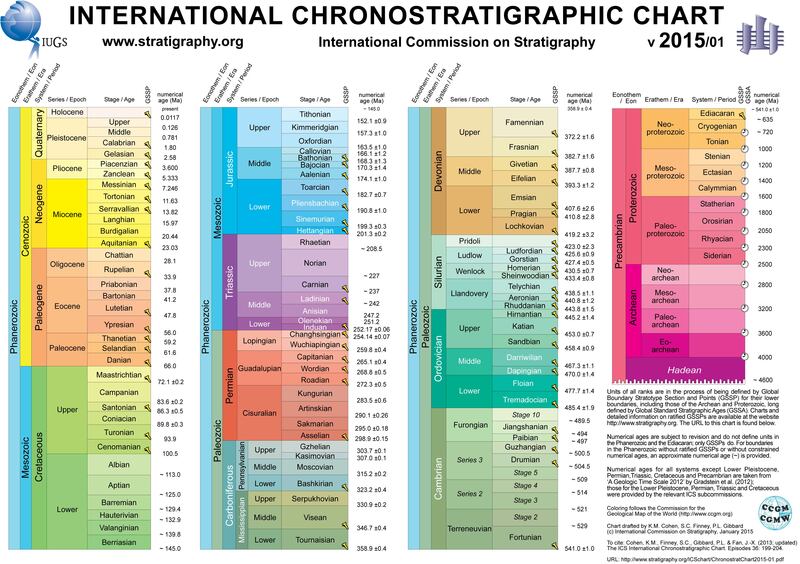 Although this geological era is still to be officially included in the Chronostratigraphic Chart, members of the Anthropocene expert working group agree that we humans are interfering in planetary systems in consequential and irreversible ways. As a result, many are thinking about the current geological epoch as the Age of Man [sic]. Nächster Beitrag Why citizen geoscience?